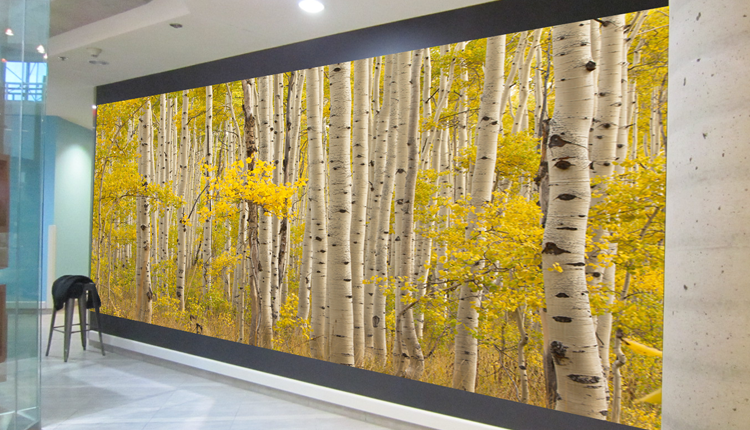 Use your own images, or allow us to design your custom wall covering from our stock of thousands of images. If you have a wall, we have you covered. 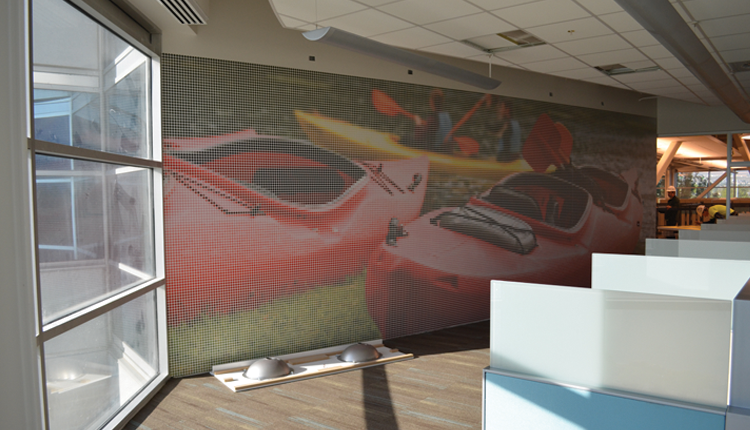 We can cover a wall of any size, and we’ll add personality to any open space. Our installers are professional, bonded, and highly skilled to meet your expectations. 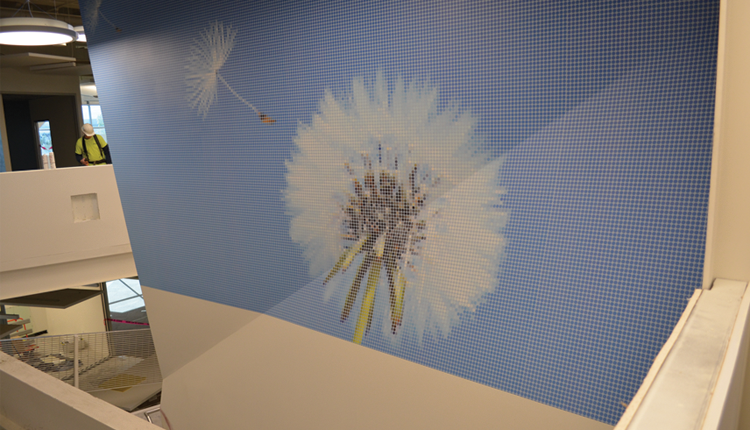 We’ll apply your wall covering, accounting for all of those quirks in the wall, to deliver a beautiful result. 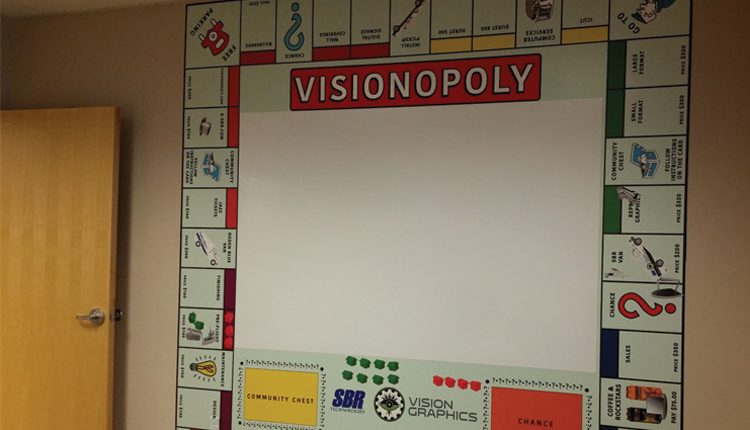 Vision Graphics will only use the highest-quality materials to produce your prints. We may cost a few pennies more, but the value of our product is always the best. Easily swap out graphics and make installation a breeze. 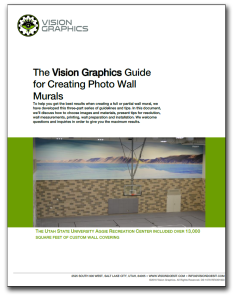 Vision Graphics offers the choice of a magnetic primer coat or direct application to the wall. 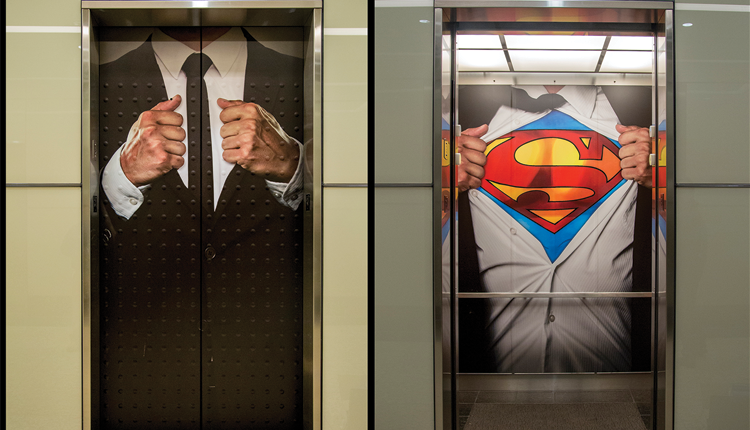 Either way, visual magnetics can be easily applied over and over. 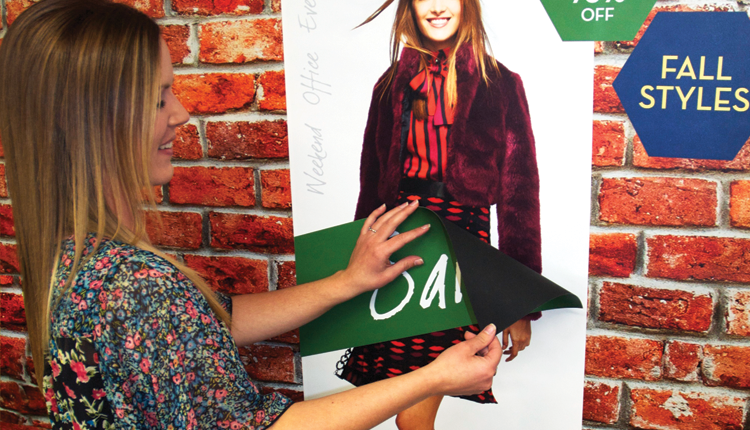 Use magnetic elements to create a dynamic signage environment without require a re-do of the wall graphics. Repositionable magnetics allow for children to foster creativity and learning simultaneously. Watch how engaged they become as they maneuver magnetic snipes to solve problems. Easily add content and logos to existing walls as client lists are updated, or when hosting visitors. Create your own custom wall accents with repositionable wall noodles. 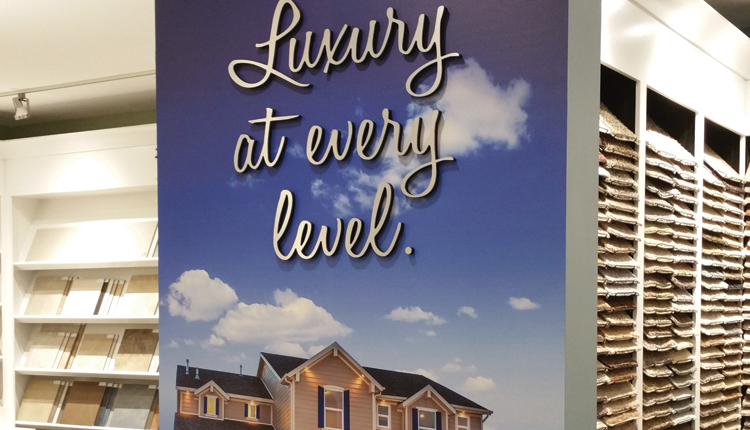 Made from the highest quality pressure-sensitive vinyl with a low-tack adhesive, Our wall noodle graphics can be left in place for years, or positioned and removed as often as desired. Your walls will pop with your own art, custom printed just as you want. Show off your family, pets, hobby, or any other original art. Engineered to avoid damage to your walls and their finish. 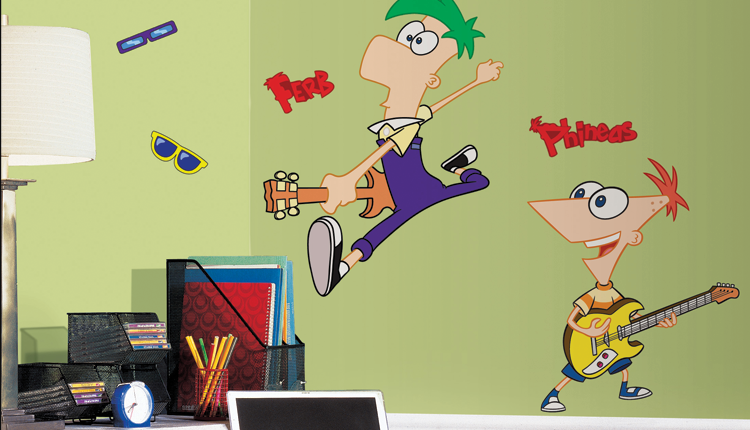 These wall decal products will serve you for years without causing grief for your home. Your shape is your choice. 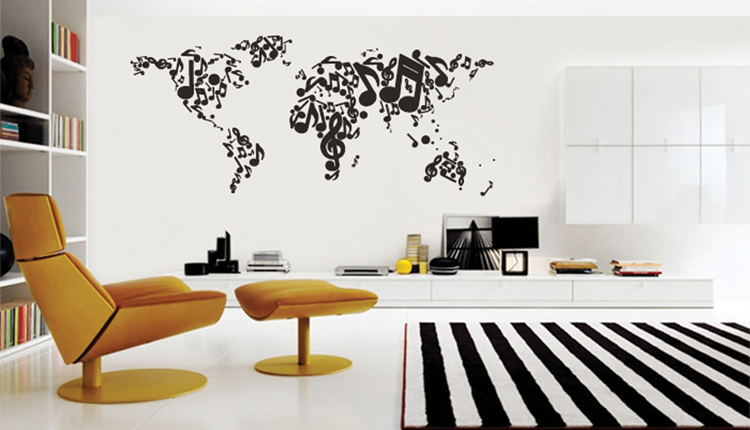 Your wall decal can cover as much or as little space as you like. 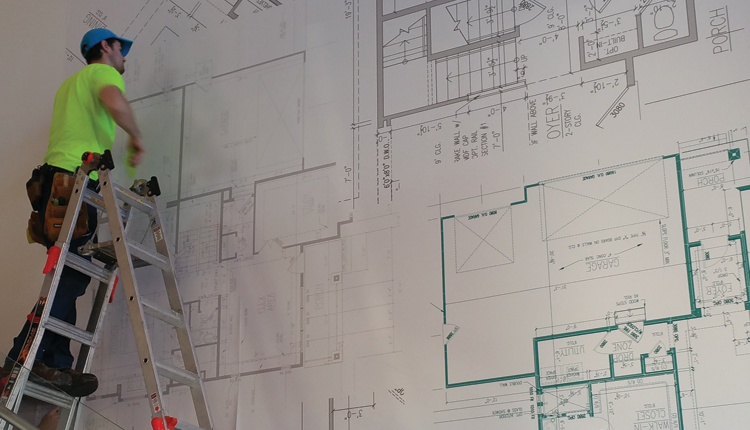 Whether you want a square corner or custom cut to your outline, we’ll produce the exact product you want. Ask for Roger. 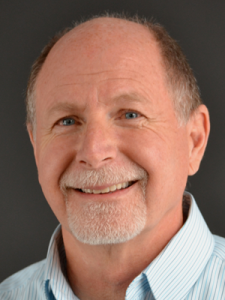 He’ll re-define service for you.